US provocations in Ukraine cannot be understood apart from Washington’s “Pivot to Asia”, which is the broader strategic plan to shift attention from the Middle East to Asia. The so called “re-balancing” is actually a blueprint for controlling China’s growth in a way that is compatible with US hegemonic ambitions. There are different schools of thought about how this can be achieved, but loosely speaking they fall into two categories, “dragon slayers” and “panda huggers”. Dragon slayers favor a strategy of containment while panda huggers favor engagement. As yet, the final shape of the policy has not been decided, but it’s clear from hostilities in the South China Sea and the Senkaku Islands, that the plan will depend heavily on military force. Everything. Washington sees Russia as a growing threat to its plans for regional dominance. The problem is, Moscow has only gotten stronger as it has expanded its network of oil and gas pipelines across Central Asia into Europe. That’s why Washington has decided to use Ukraine is a staging ground for an attack on Russia, because a strong Russia that’s economically integrated with Europe is a threat to US hegemony. Washington wants a weak Russia that won’t challenge US presence in Central Asia or its plan to control vital energy resources. Currently, Russia provides about 30 percent of Western and Central Europe’s natural gas, 60 percent of which transits Ukraine. People and businesses in Europe depend on Russian gas to heat their homes and run their machinery. The trading relationship between the EU and Russia is mutually-beneficial strengthening both buyer and seller alike. The US gains nothing from the EU-Russia partnership, which is why Washington wants to block Moscow’s access to critical markets. This form of commercial sabotage is an act of war. 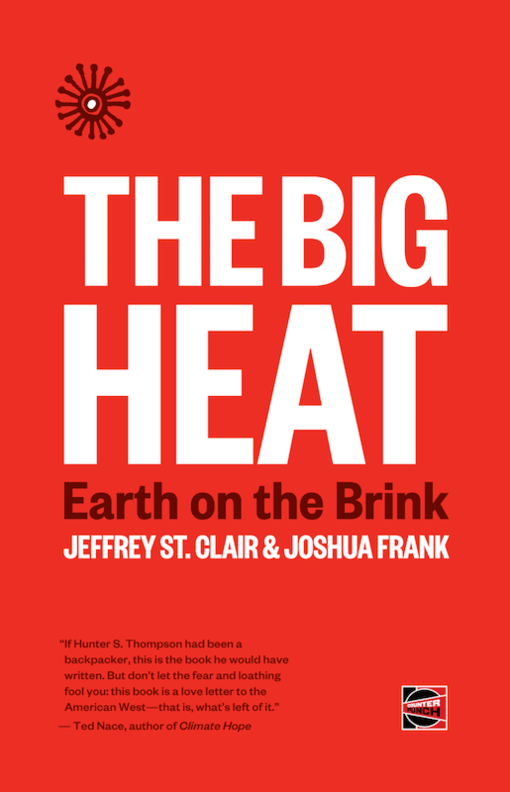 At one time, the representatives of big oil, thought they could compete with Moscow by building alternate (pipeline) systems that would meet the EU’s prodigious demand for natural gas. But the plan failed, so Washington has moved on to Plan B; cutting off the flow of gas from Russia to the EU. By interposing itself between the two trading partners, the US hopes to oversee the future distribution of energy supplies and control economic growth on two continents. The problem Obama and Co. are going to have, is trying to convince people in the EU that their interests are actually being served by paying twice as much to heat their homes in 2015 as they did in 2014, which is the way things are going to shake out if the US plan succeeds. In order to accomplish that feat, the US is making every effort to lure Putin into a confrontation so the media can denounce him as a vicious aggressor and a threat to European security. Demonizing Putin will provide the necessary justification for stopping the flow of gas from Russia to the EU, which will further weaken the Russian economy while providing new opportunities for NATO to establish forward-operating bases on Russia’s Western perimeter. “Reports out of Moscow say that President Putin has “shut down” all talks with President Obama, and say they are “not interested” in speaking to the US again under the current environment of threats and hostility. There’s nothing to be gained by talking to Obama. Putin already knows what Obama wants. He wants war. That’s why the State Department and CIA toppled the government. That’s why CIA Director John Brennan appeared in Kiev just one day before coup president Yatsenyuk ordered the first crackdown on pro Russian protestors in the East. That’s why Vice President Joe Biden appeared in Kiev just hours before Yatsenyuk launched his second crackdown on pro Russian protestors in the East. That’s why Yatsenyuk has surrounded the eastern city of Slavyansk where he is preparing an attack on pro-Russian activists. It’s because Washington believes that a violent conflagration serves its greater interests. It’s pointless to talk to people like that, which is why Putin has stopped trying. Once again, it appears that Washington needs to draw Russian troops into the conflict to achieve its objectives. “160 tanks, 230 APCs and BMDs, and at least 150 artillery and rocket systems, including “Grad” and “Smerch” multiple rocket launchers, have been deployed to the area. A total of 15,000 troops are positioned near Slavyansk, he said…. So there you have it: It looks like Obama’s provocations WILL draw Putin into the fray after all. But will things turn out the way that Obama thinks they will? Will Putin follow Washington’s script and leave his troops in the east where they’ll be picked off by US-funded paramilitary guerillas and neo Nazis or does he have something else up his sleeve, like a quick blitz to Kiev to remove the junta government, call for international peacekeepers to quell the violence, and slip back over the border to safety? Whatever the strategy may be, we won’t have to wait long to see it implemented. If Yatsenyuk’s army attacks Slavyansk, then Putin’s going to send in the tanks and it’ll be a whole new ballgame.